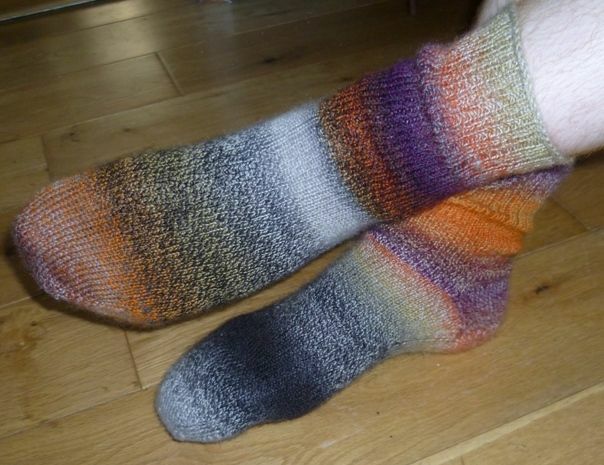 Free knitting pattern for toe-up socks in CRAZY ZAUBERBALL - requires just 1 x 100g of shade 'My Sweet Side' 1153 2092. 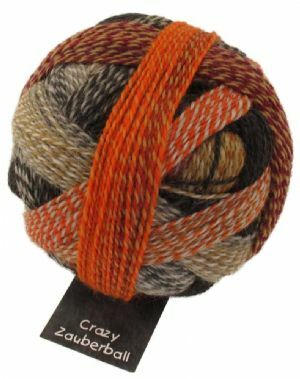 Toe-up sock in Crazy Zauberball: a smooth-fitting style shows off the lovely ‘crazed’ striping of the yarn. Worked from the toe up with instep increasing, short row and flap heel and a rib top. In order to view the PDF pattern you will need to have Adobe Reader installed on your computer. 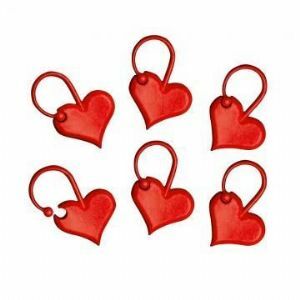 Adobe Reader can be installed for free by clicking here.